This Thanksgiving was so different than any I've had before. Instead of having a feast with my family (which I LOVE), I spent it exploring the French Alps with Braden. 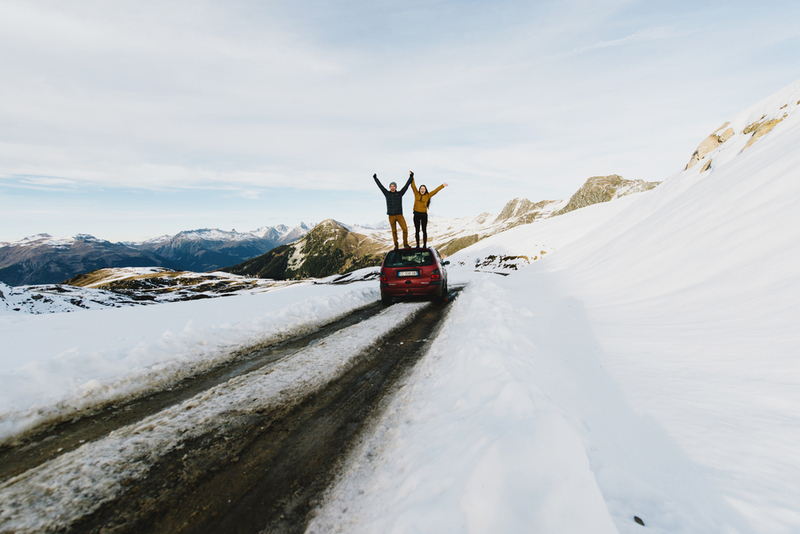 It was so much fun constantly stopping the car and running around trying to find the best views and the most snow. There wasn't very much snow because we went about a month too early. Thankfully we are going back in January and I'm going to learn how to ski in the ALPS. Is there a better place to learn? I don't think so.